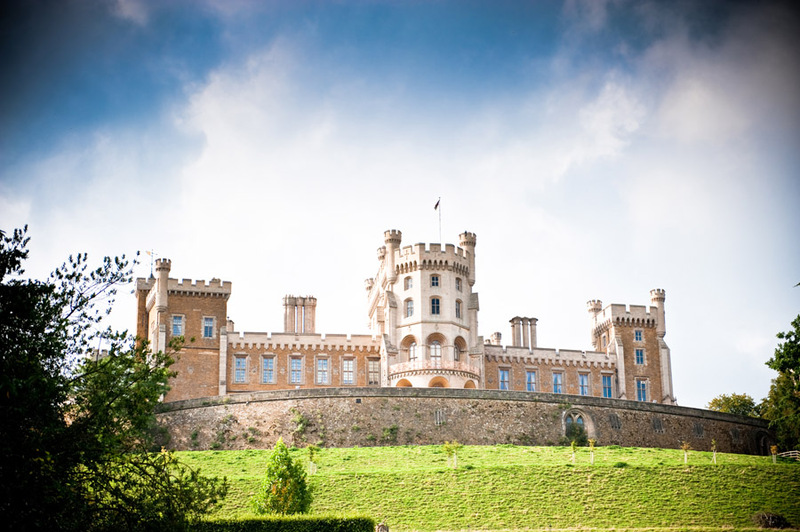 Belvoir Castle near Grantham is a beautiful Regency Castle in the heart of England with breathtaking landscaped grounds. 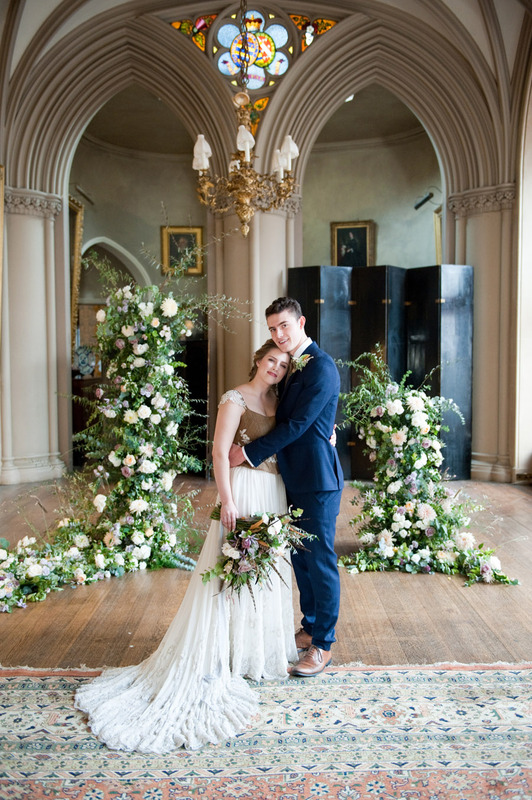 With striking sculptures, paintings and objets d’art, the Castle is a perfect backdrop for unique, stylish weddings and is also a popular film location, used in the ‘Young Victoria’ and most recently ‘Victoria and Abdul’. 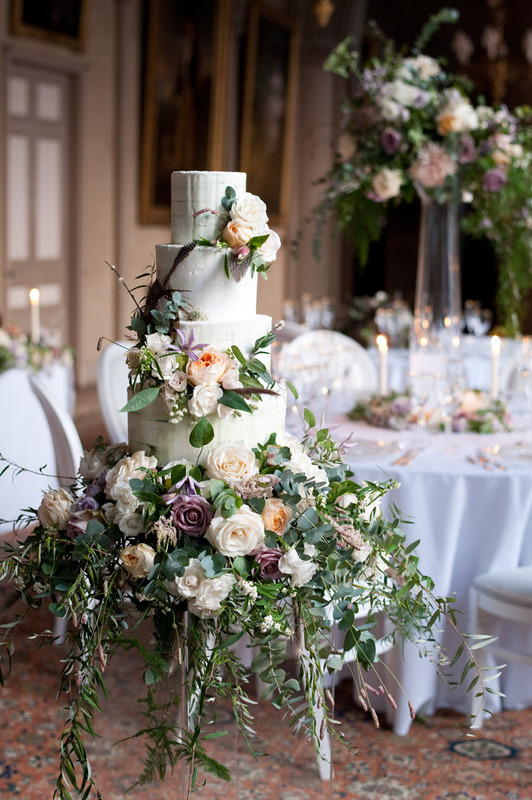 It really is an incredible venue to host your wedding. 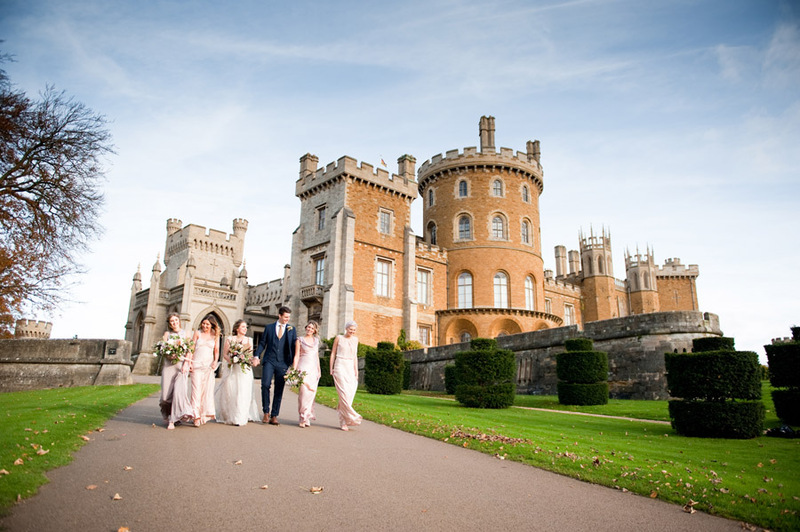 Our blog feature comes from a group of English wedding suppliers who love Belvoir Castle and its rich history. 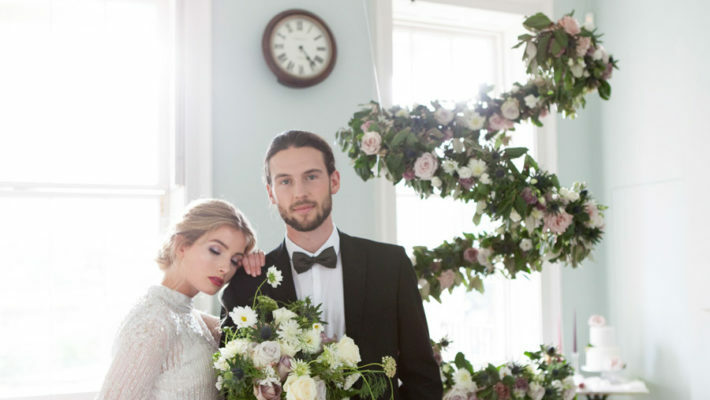 Inspired by their surroundings, they created a wedding look to appeal to modern, stylish couples looking for sophistication and elegance but with a fresh twist. 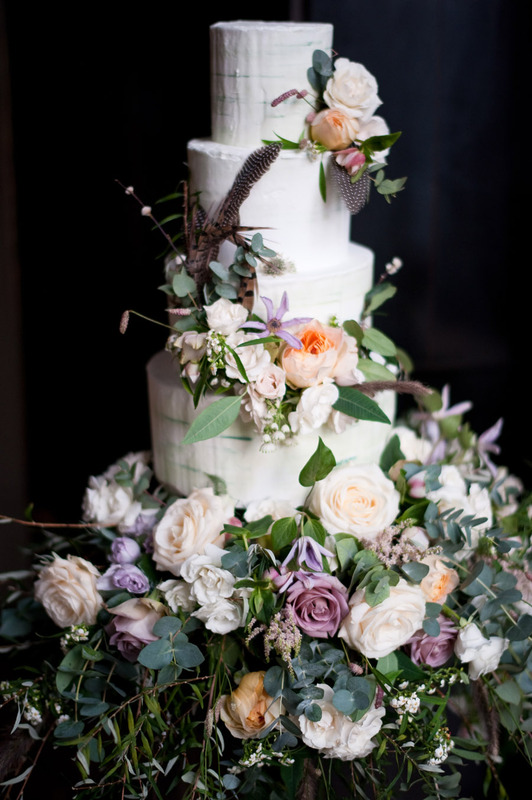 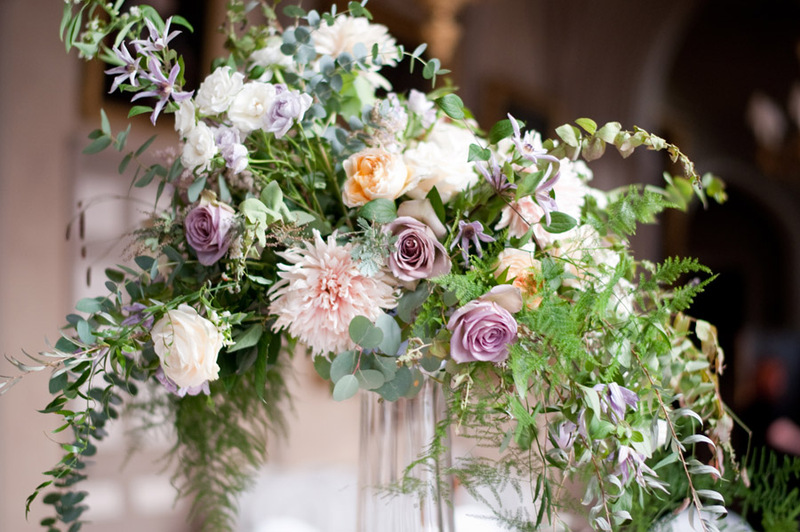 The team chose a romantic soft colour palette with faded hues of apricots, blush, lilacs and soft grey tones. 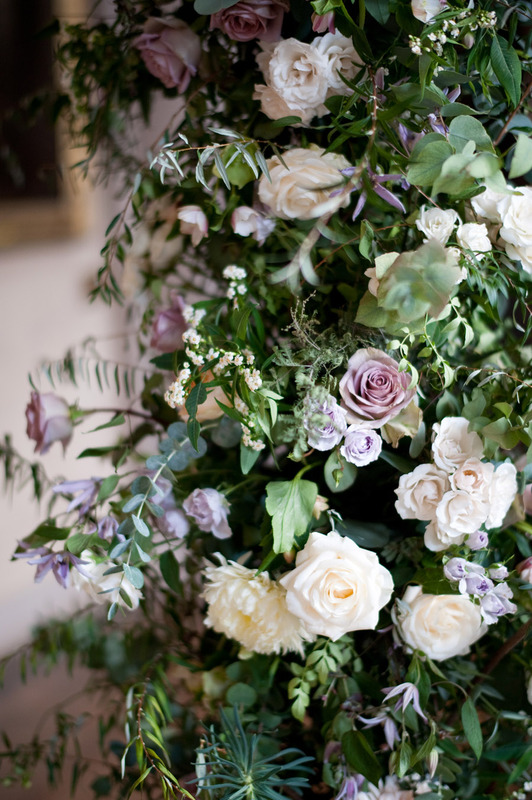 The colours were inspired by the warm stone of Belvoir, and by the subtle colours in the Castle’s elegant interiors. 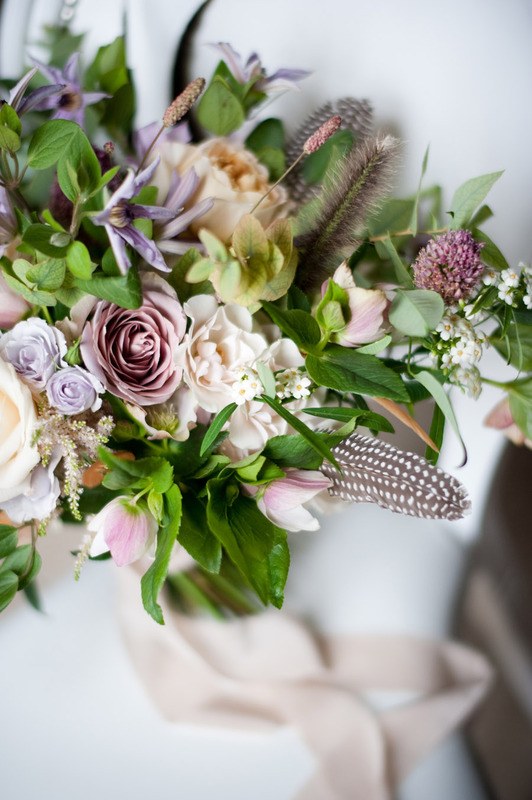 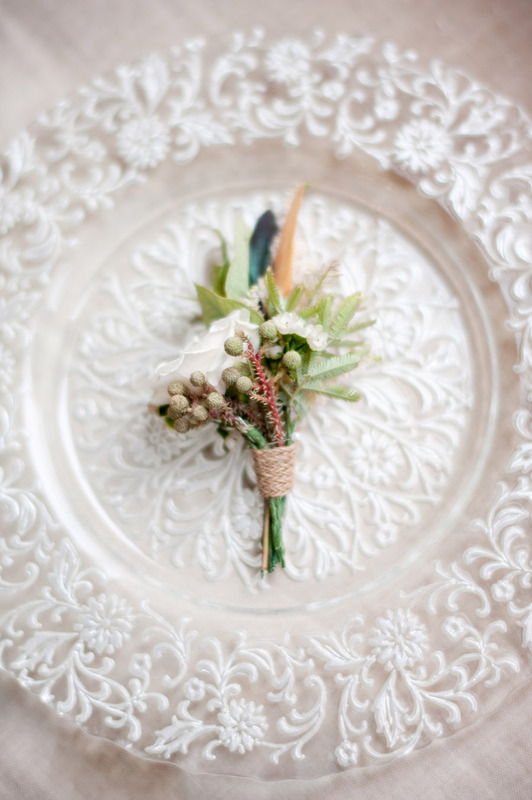 This shoot was beautifully captured by Rachael Connerton Photography who are a husband and wife duo. 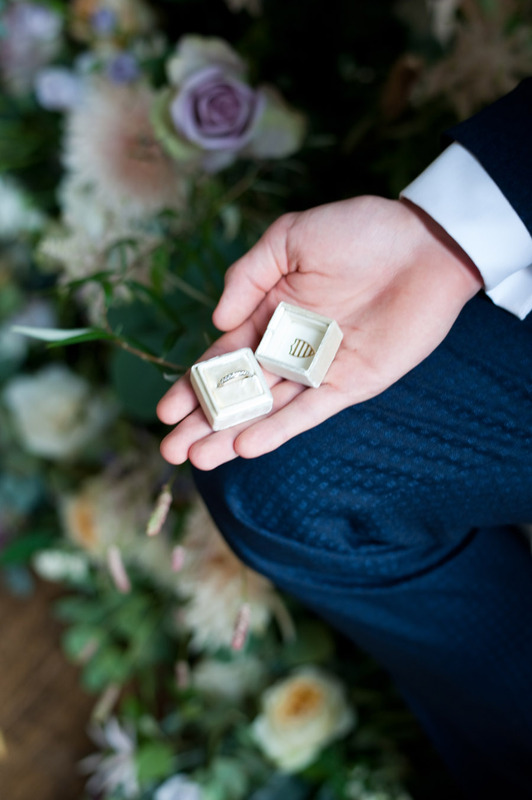 They work seamlessly together and create the most incredible stories for their couples in photography form. 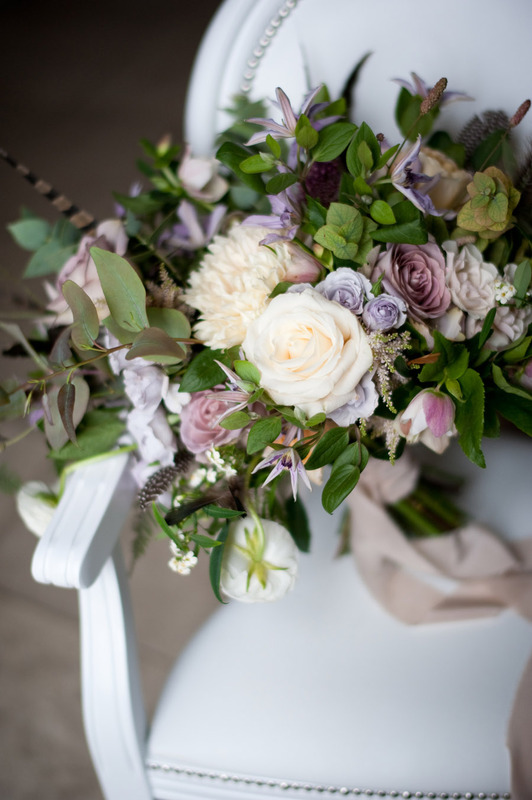 Rachael’s fresh and ‘real’ imagery is stunning and her passion for photography and this industry has resulted in a collection of the most beautiful images to share with you all on English Wedding today. 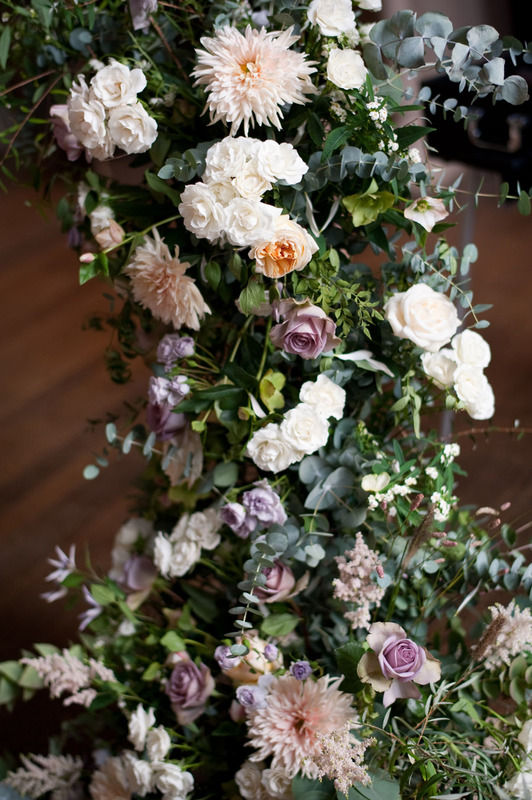 Rebecca from Floraldeco designed the dramatic floral installation to create a stylish, opulent focal area for the grand Ballroom (a rambling, architectural feature, with cascading florals which pooled to the floor). 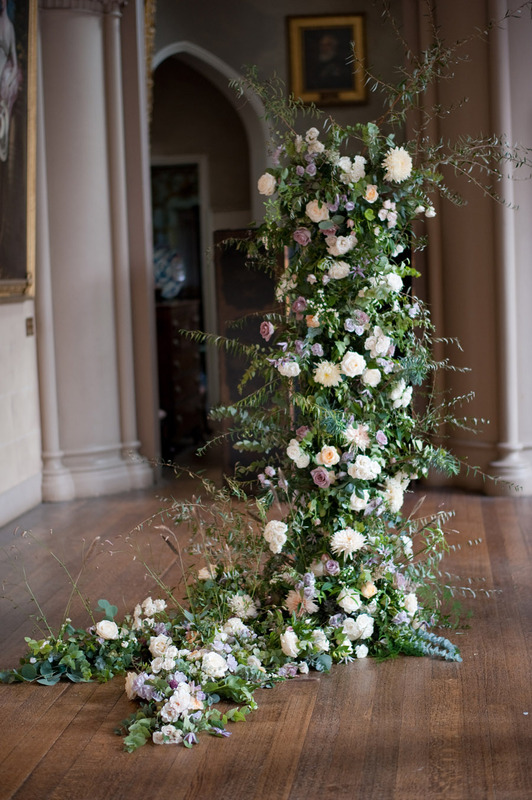 It made a stunning ceremony backdrop which is very on trend! 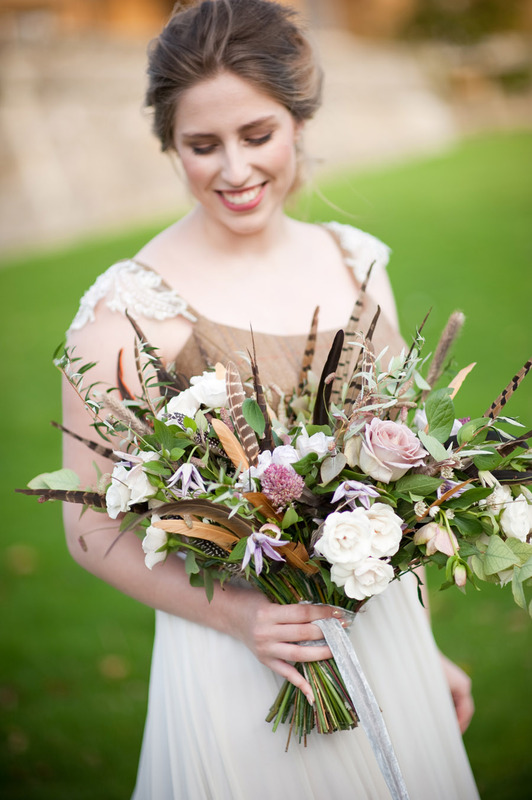 The main bouquet contained the same blooms interspersed with an abundance of feathers (to mirror the striking, bold architecture of the Castle) and this married together beautifully with the tweed bodice and antique-inspired skirts of the couture wedding gowns. 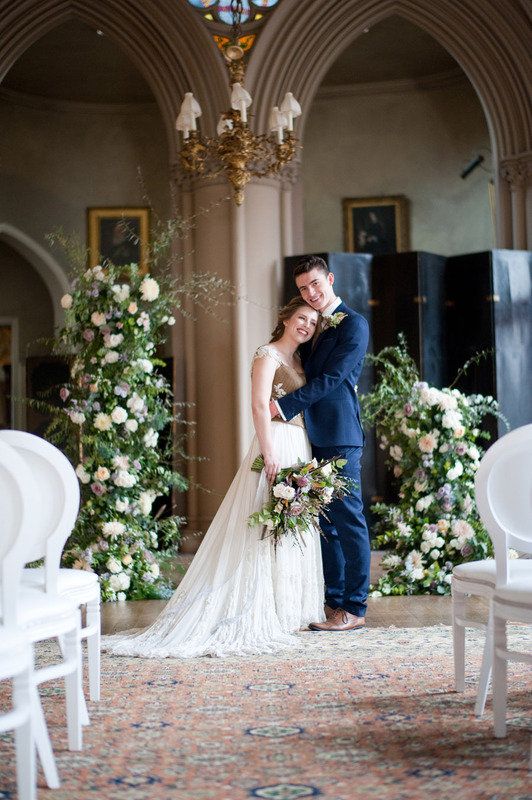 The light and bright images showcase country tweed in a completely new way – the bodice of the wedding dress by Joanna Leigh Couture is made from a pattern inspired by the castle’s own tweed! 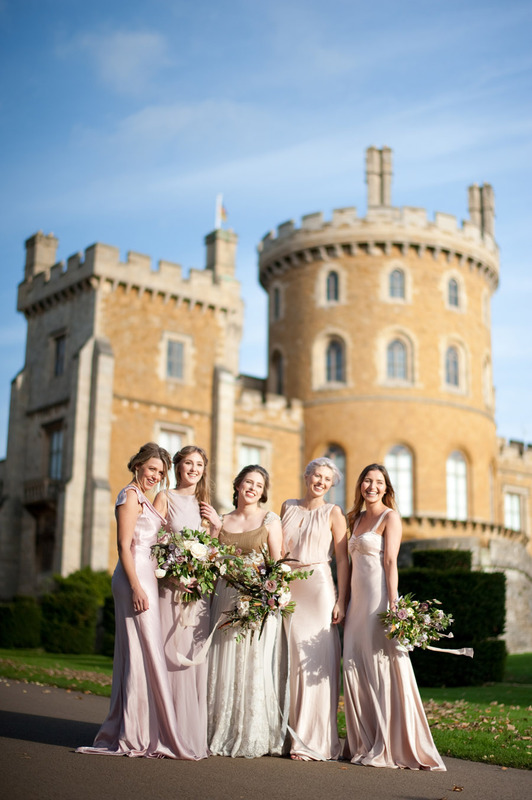 Multi-award-winning gown designer Jo explains ‘a glance into history offered immediate inspiration for the ‘Belvoir inspired’ tweed gown. 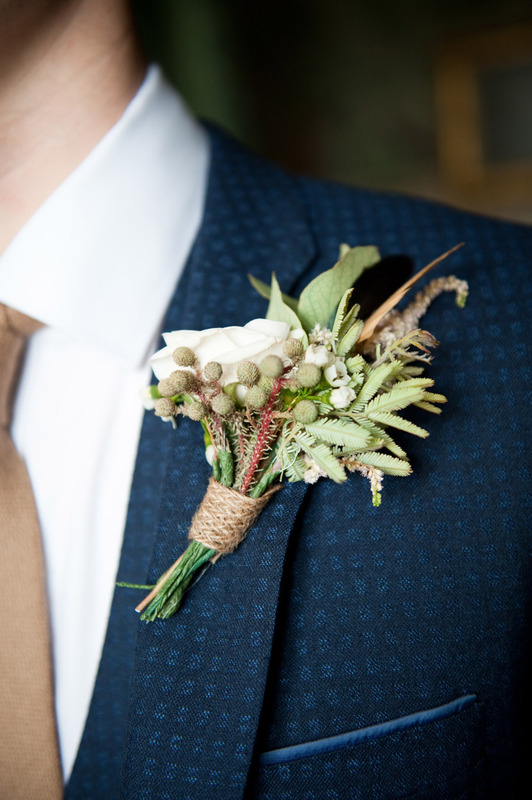 The unique design pays tribute to aristocratic traditions and also to the likes of Coco Chanel for reinventing tweed for feminine and softly sculptured tailoring. 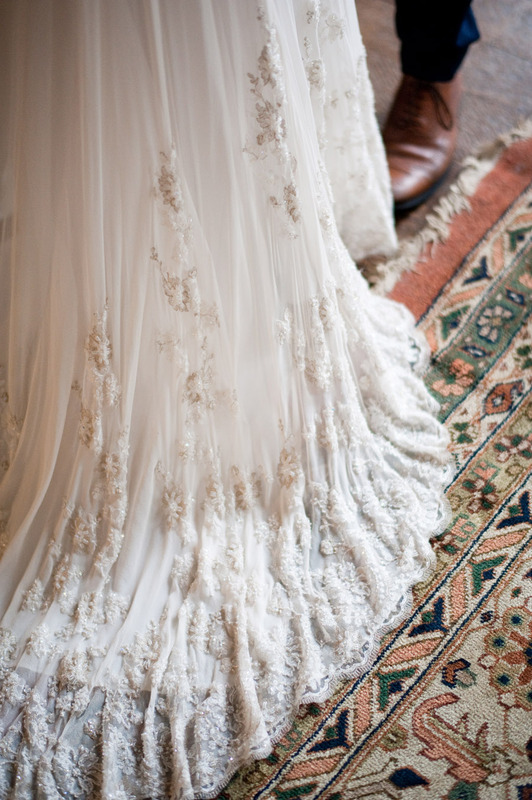 Belvoir’s Louis XlV tapestries influenced our subtle French embroidered lacework on the waist, framing the hemline of the gown delicately adorned with hand stitched Swarovski crystals and pearls to add weight and lustre’. 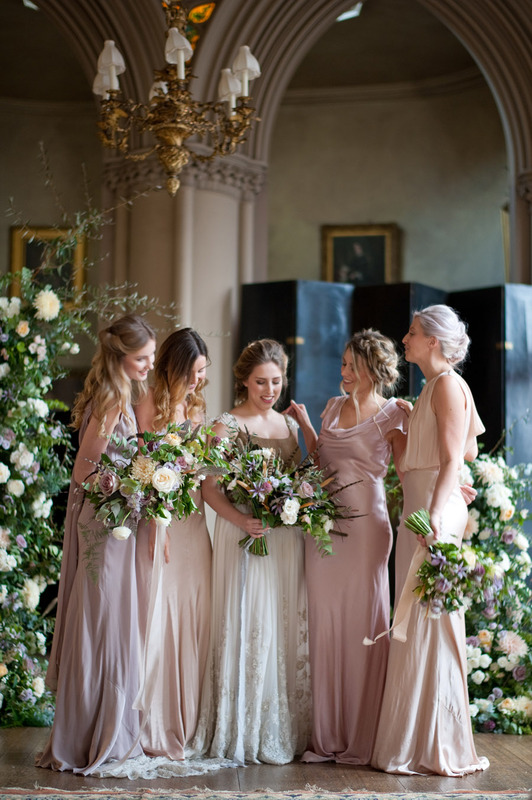 We also wanted to feature a bigger wedding look, showcasing a collection of bridesmaid’s styles to inspire brides for their wedding. 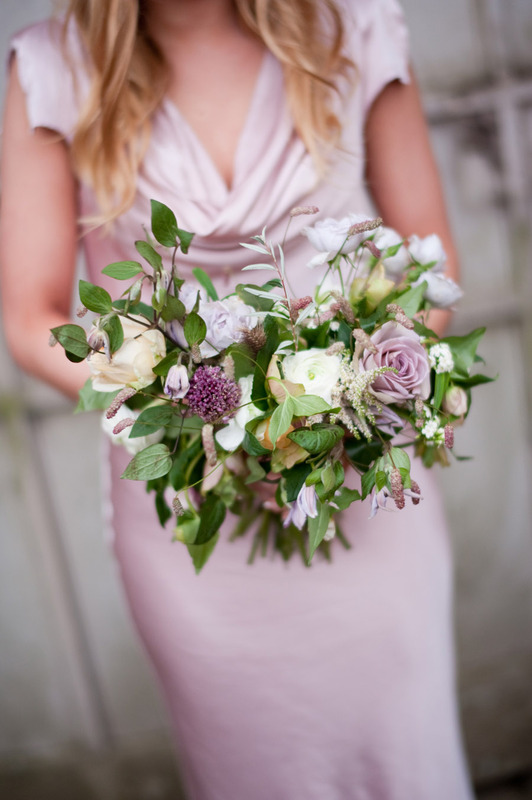 Ghost provided a number of satin gowns in a perfect complementary colour palette which kept the look of the shoot light and romantic. 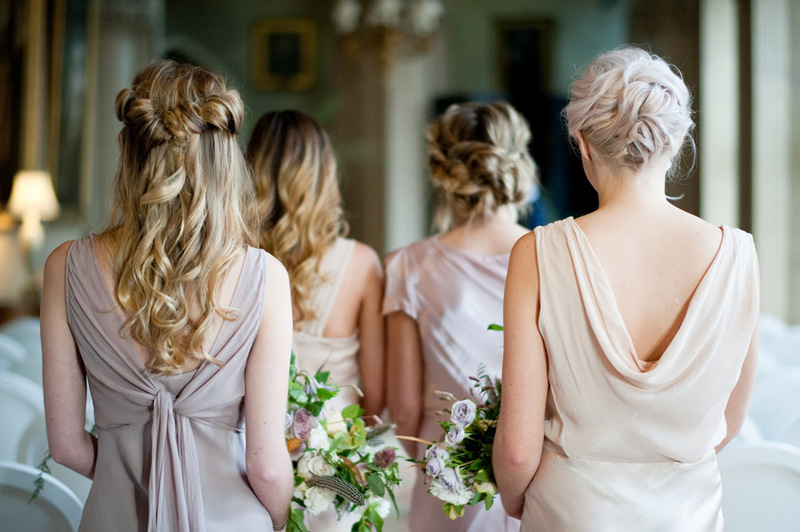 Different styles but in the same colour tones gave a beautiful high-end look and complimented each girl’s figure perfectly. 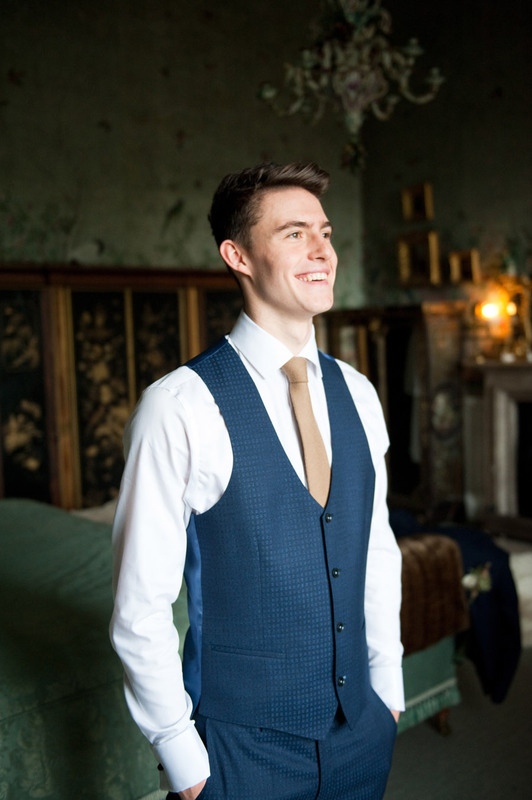 Waring Brooke, who are British luxury knitwear designers, make items inspired by country pursuits and the outdoors. 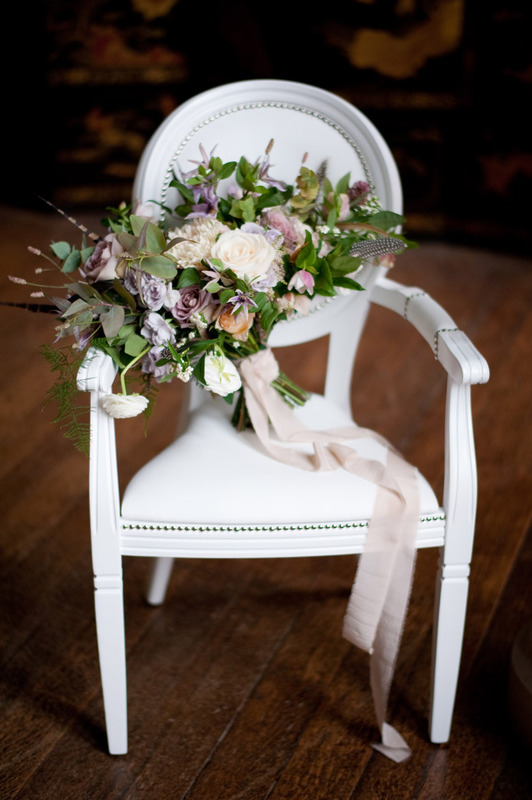 We wanted to showcase their personalised scarf as a great way to keep the bride or bridesmaids warm. 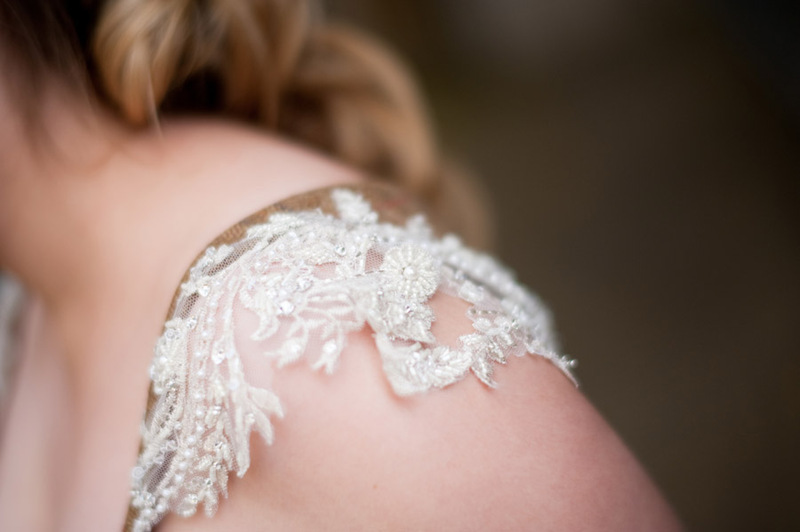 And being able to personalise the knitwear makes it so much more unique. 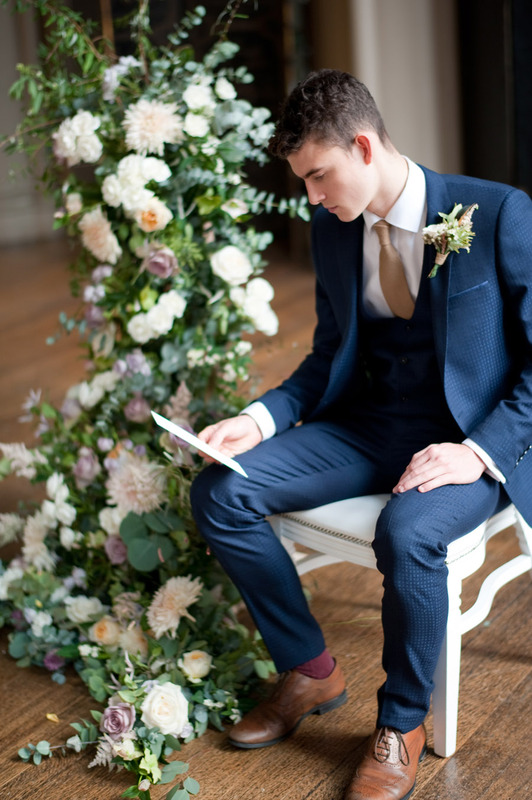 Will, our groom wore a blue suit with a subtle cross pattern and a woollen tie from Coneys. 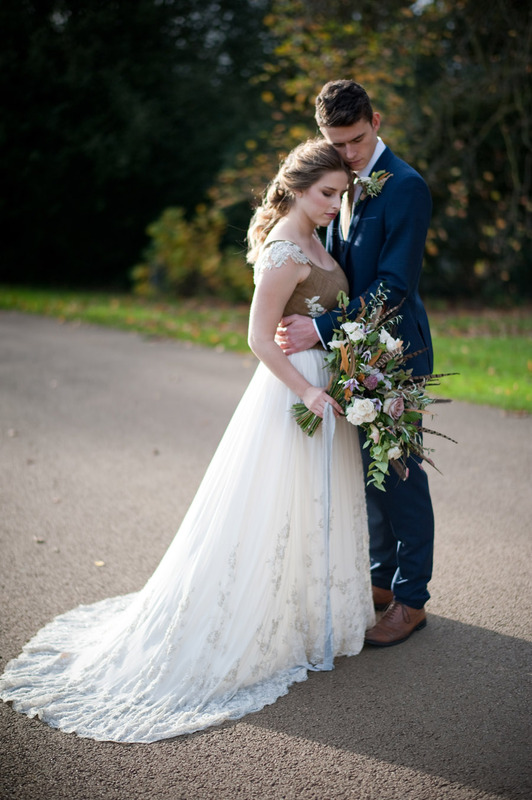 We didn’t want to feature a tweed suit as we felt it may overwhelm the look and didn’t want to detract from the stunning couture gown featured. 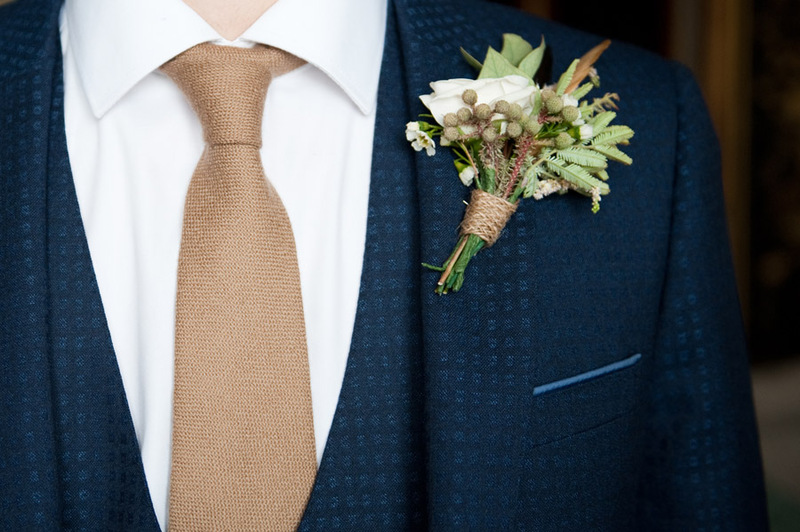 The blue complimented the Castle’s interiors and the light brown tie worked perfectly with the tweed. 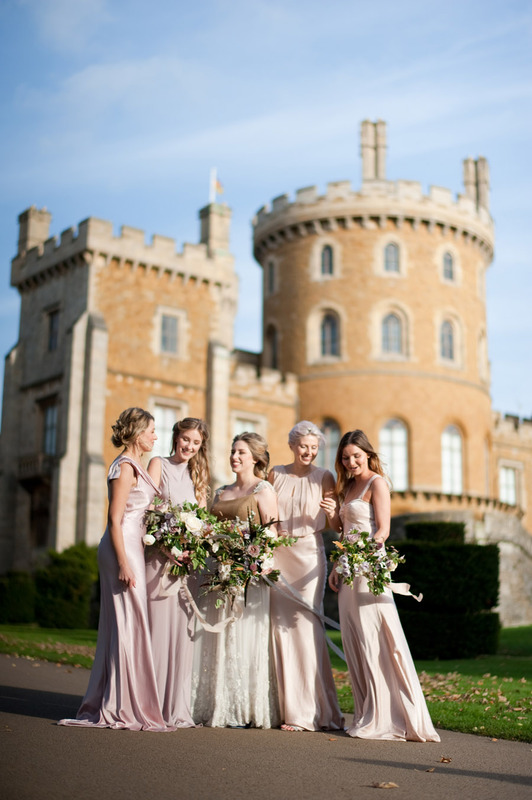 Jenn Edwards and her team created the most incredible bridal and bridesmaids looks for our models (Bee from Blakes Models and Alicia, Annabel, Molly and Rosie independent models). 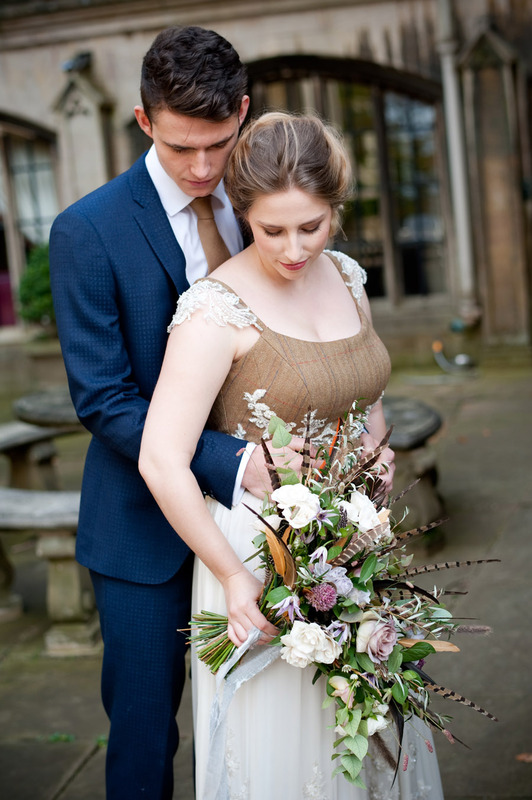 Some looks were deliberately more natural and soft to fit with the light, fresh look we were aiming for but for the tweed gown, Jenn opted for a bolder makeup look to pick up on the darker tones featured in our colour palette. 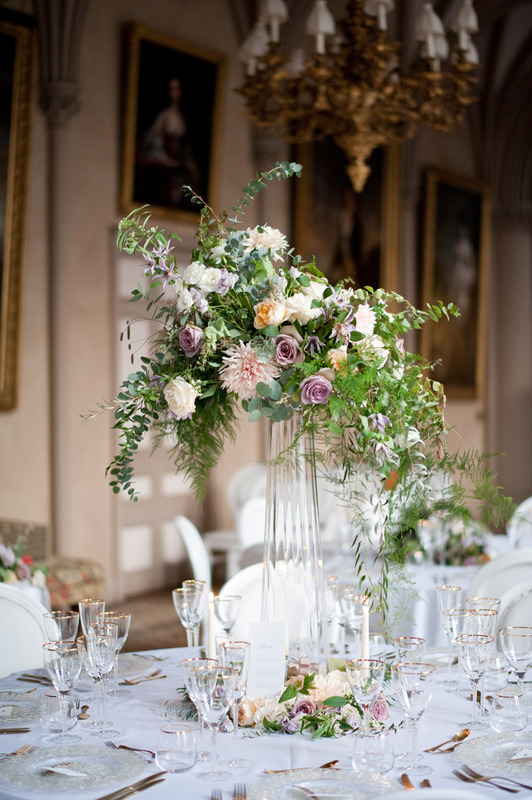 When it came to the dining room we wanted something grand but light. 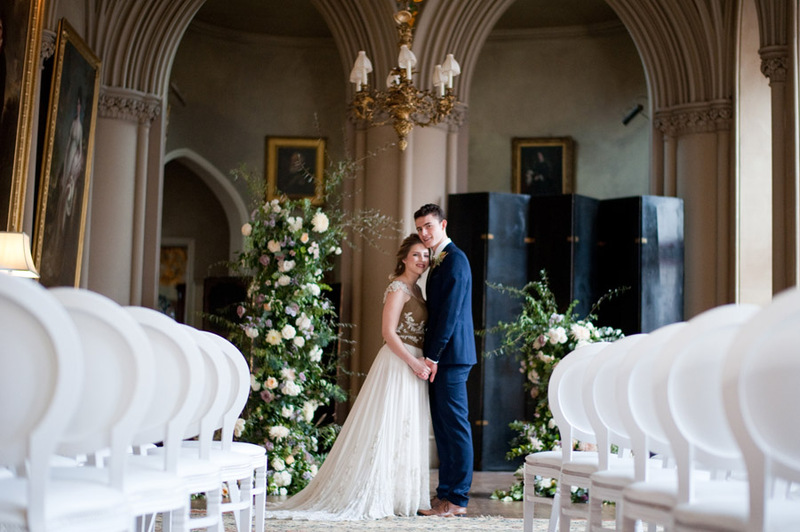 The castle itself provided the lavish backdrop and the opulent table settings from Whitehouse Crockery added a touch of elegance to the styling. 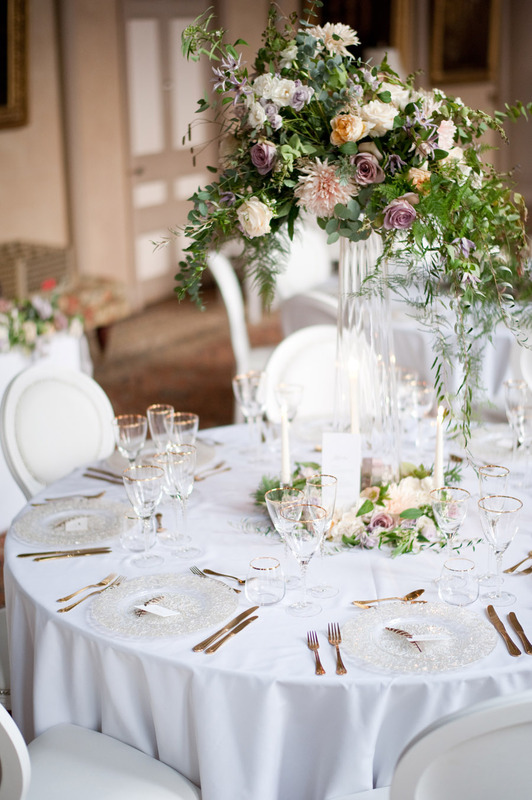 However, the white Louis chairs from Rosetone and white table linen lifted the whole look. 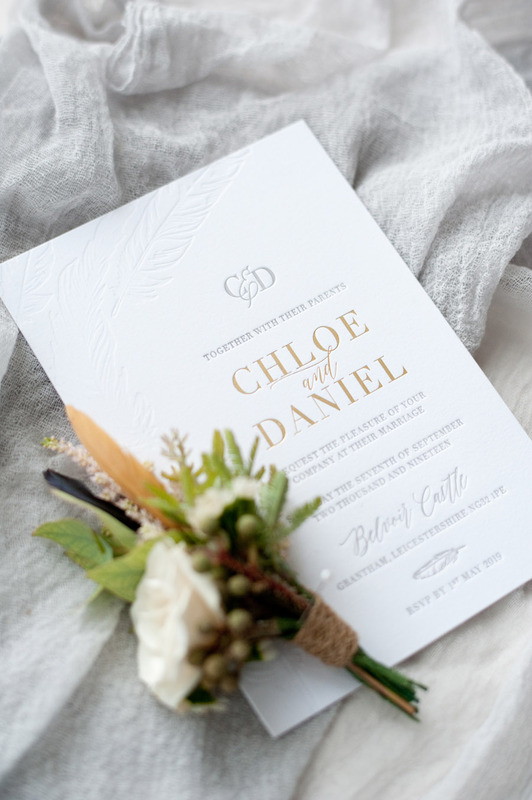 The subtle use of pheasant feathers within the flowers and name cards provided a reference to the surrounding rural countryside. 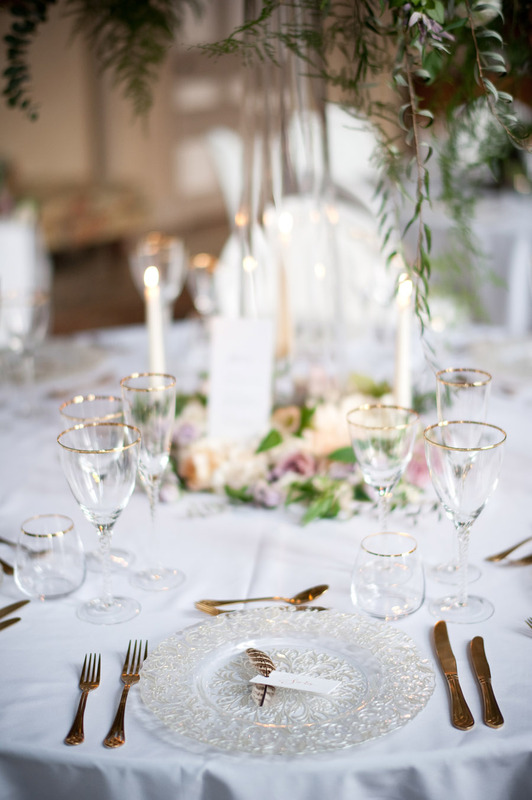 Mad Philomena provided gorgeous linen runners for the top table set up which looks incredible with the floral garland and the antlers entwined with candles, to pay homage to the hunting heritage of the castle. 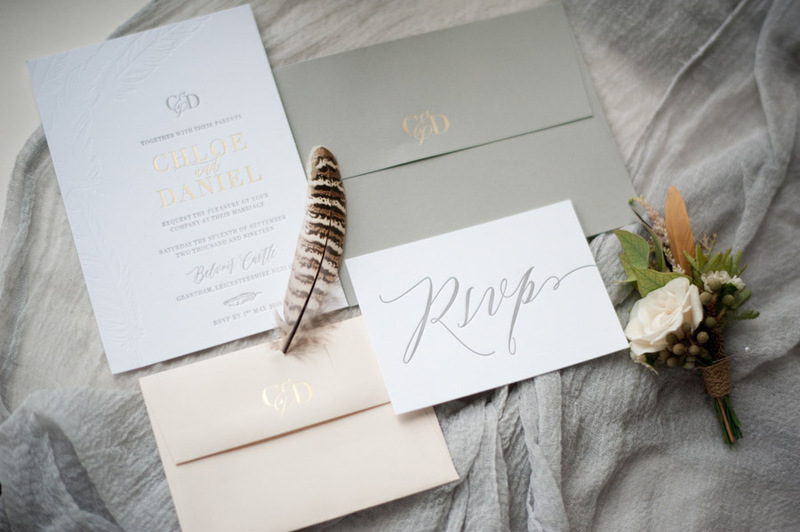 Nicola from Rose Press, another award-winning supplier, created beautiful invitations and name cards on the most luxurious thick card. 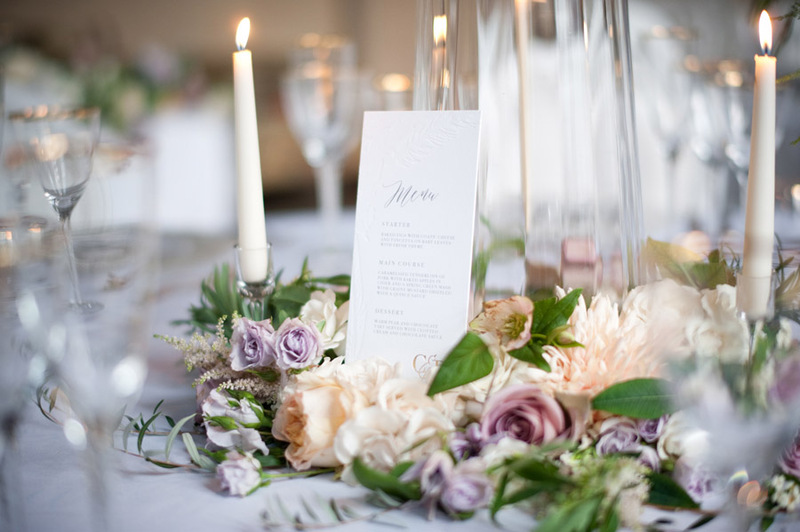 Keeping her colour palette light with subtle blush, grey and white, allowed the stationery to lift the slightly darker floral and foliage used by Rebecca. 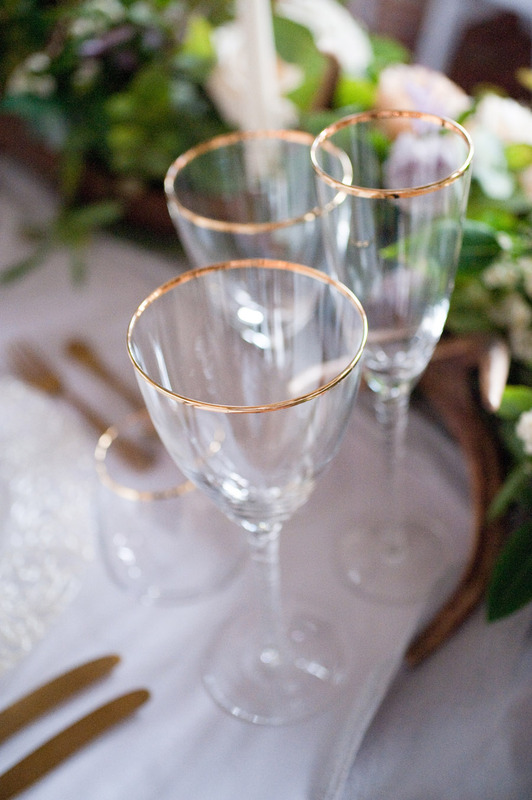 Specialising in in-house letter pressing and hot foiling, Nicola also added a touch of gold to compliment the glassware on the tables and add more sophisticated touch to the relaxed luxury look we were going for. 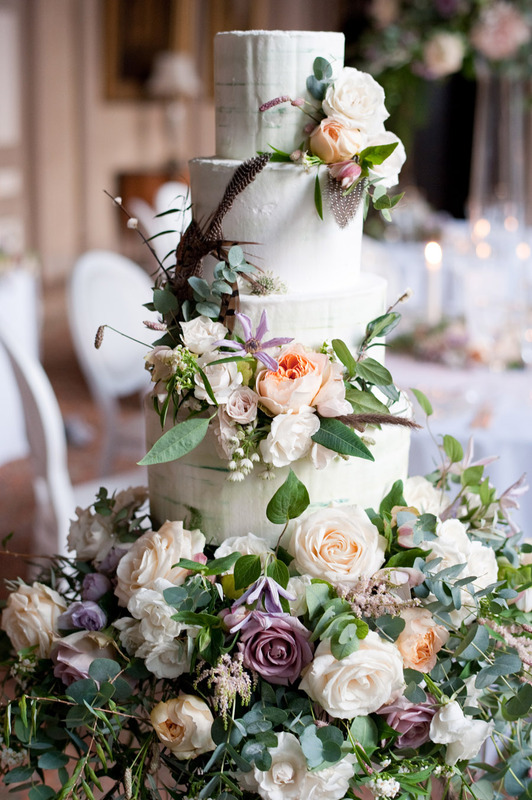 The cake had to be showstopping and Katie from Couture Cakes is renowned for her incredible floral skirts which her beautiful cakes sit on. 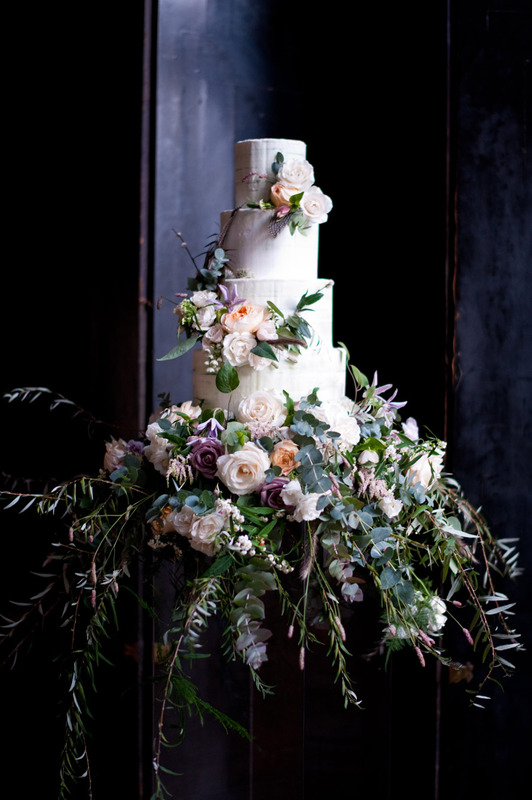 The four-tiered statement ‘floral skirt’ cake sat on an elegant perspex plinth which created the illusion of it ‘floating’. 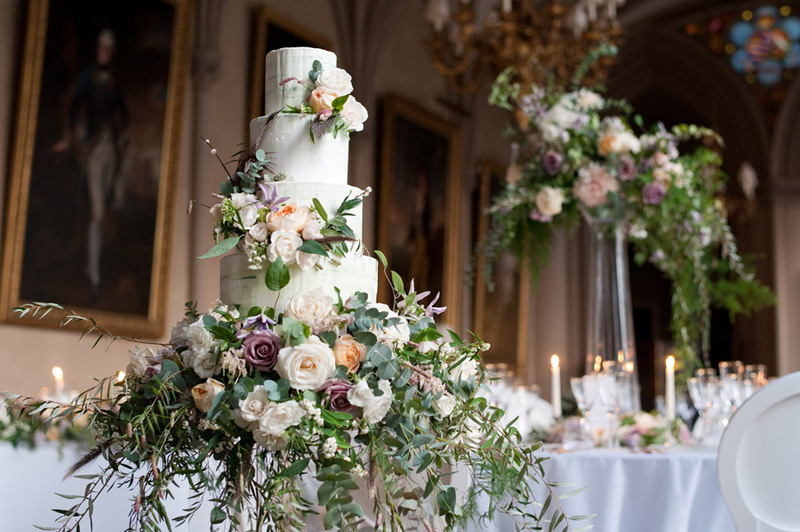 Keeping the finish of the cake quite rough, resulted in a more relaxed look, providing a perfect balance to our modern opulent castle shoot. 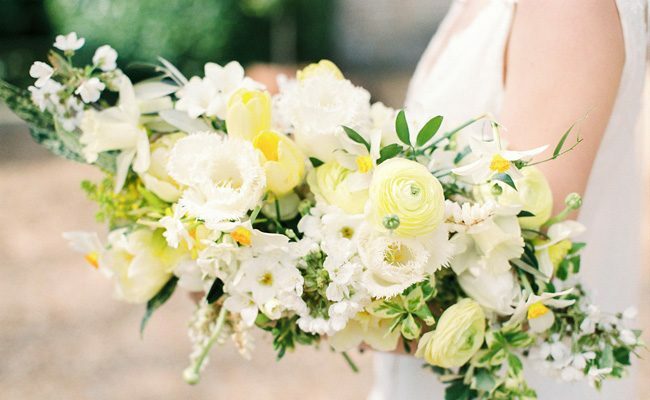 What a fantastic day and beautiful photos!